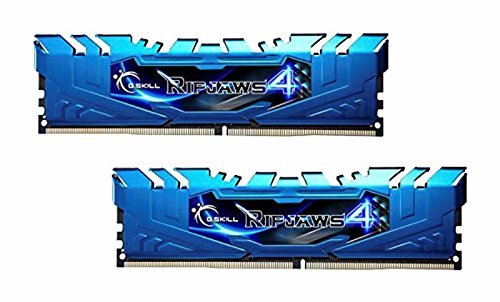 Best quality/price you can get for RAM in a gaming build. The second issue of the build - I simply have bad luck buying RAM it seems. One of the two modules came DOA, and I am waiting on a GSkill RMA to get it replaced. On the plus side, the blue sticks look really sharp!